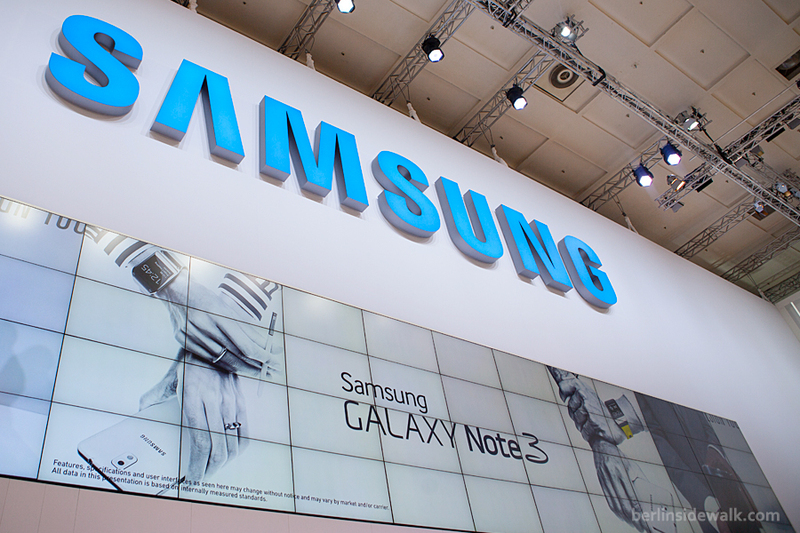 Once again, Berlin is host for the world‘s leading trade show for consumer electronics and home appliances where visitors have the chance to experience everything new when it comes to smartphones, tablets, television and video. From Ultra-HD (4K resolution) displays, to Smart TVs and Networked Home Appliances. 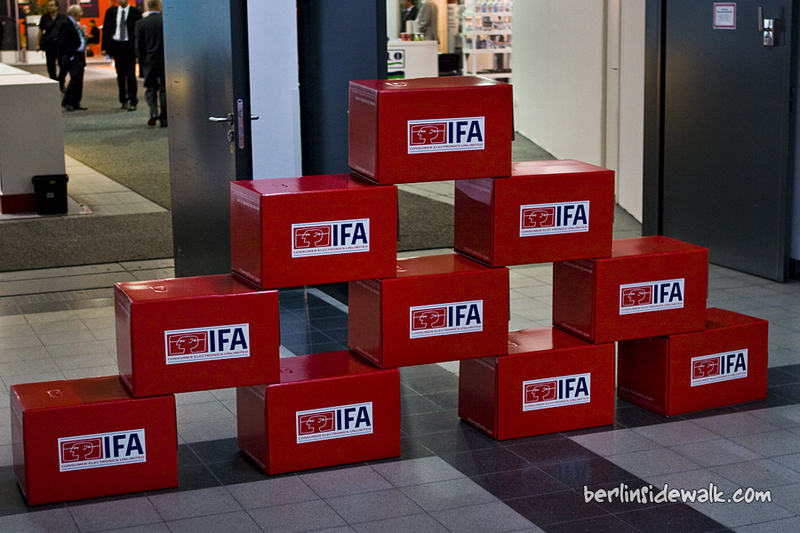 IFA 2013 is where industry experts and media representatives discuss topics ranging from social media and smart homes, to digital ecosystems and energy efficiency. As a global trade show for the digital world, IFA offers excellent opportunities to learn about the upcoming changes and prospects for the future. Take advantage of the opportunities at IFA to gain exclusive knowledge and get a head start on what is yet to come. 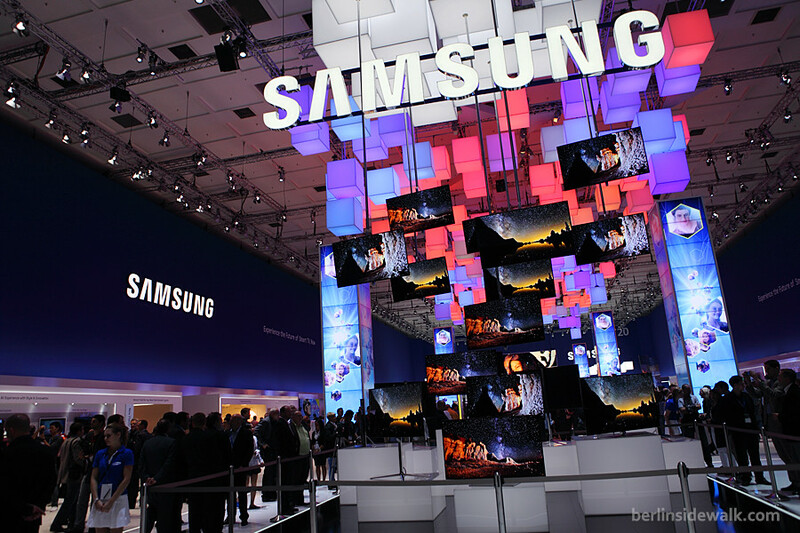 Again this year, the International Electronics Fair ( IFA ) took place in Berlin, with the world’s leading tech companies presenting their newest products in 26 fair halls to hundreds of thousands of visitors. New this year, TEDxBerlin was held simultaneously at Berlin’s exhibition center as part of this year’s electronics week. 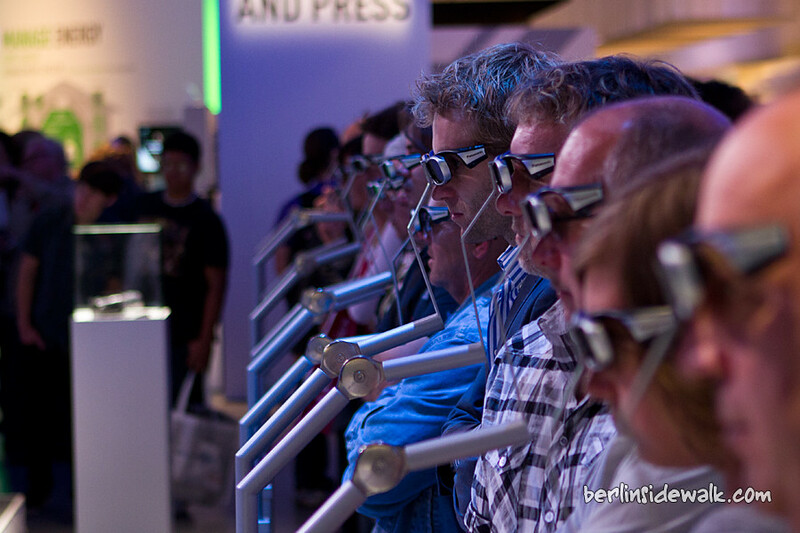 The topic of this years IFA (International Electronics Fair) was obviously 3D. 3D with glasses, 3D without glasses, 3D on your TV, your gaming console and your cinema screen. You might say, 3D isn’t even new, it’s at least 1 year old, because Avatar was shown in 3D in 2009. But now, it has moved from the big screen to your TV and in some rare cases, even without wearing glasses. And because everyone looks funny wearing these specs, let me show you some pictures so you can familiarize with it, because you will see them a lot more in the future, maybe. 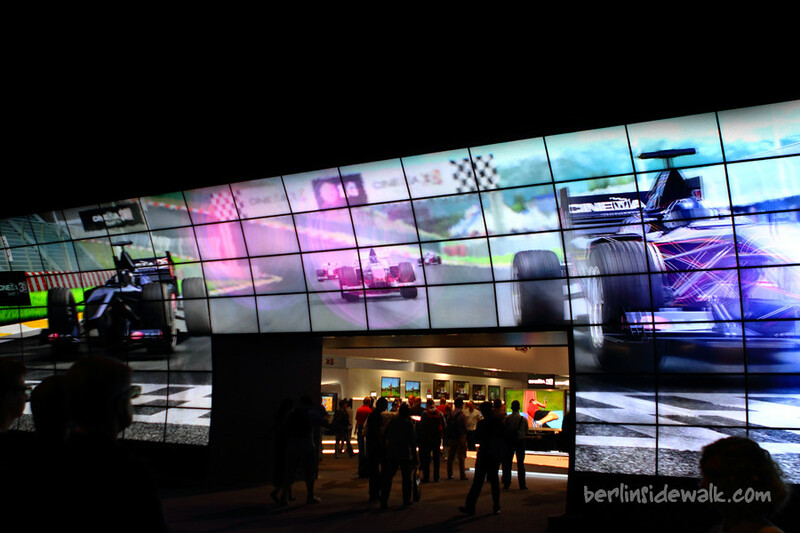 Once again, the IFA, Europe’s biggest exhibition for Consumer Electronics and Home Appliances, takes place in Berlin. With everything from giant flat screens to the tiniest TV mobile phones, from mobile media players to complete home cinema – IFA presented fascinating highlights from every area of entertainment. An interlinked network of 26 fair halls covering a display area of 160,000 m². Now everyone is talking about new releases, inventions and technologies. I decided to give you some information about their new products but also a look at the fascinating decorated exhibition halls.